March 2015 saw more new car registrations than any month since before the change to the new style of number plate in 1999. 492,774 cars were registered in total, bringing the total for 2015 so far to 734,588 cars. March 2015 was the 37th consecutive month of growth for new car registrations. 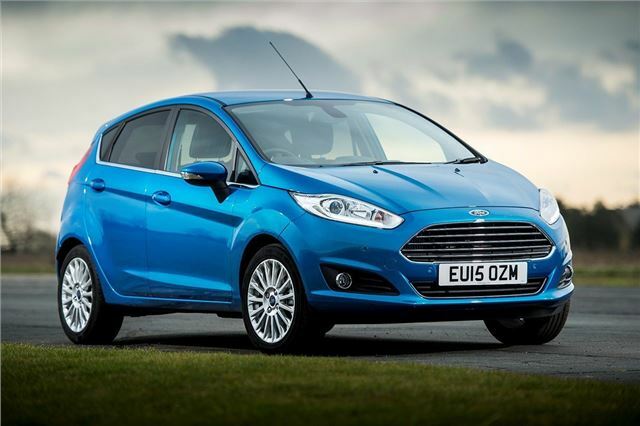 The Fiesta continues to be a roaring success – it has been a standard fixture at the top of sales more or less without interruption for almost 20 years. Its popularity is well deserved, since it blends value for money with quality, impressive handling and comfort.